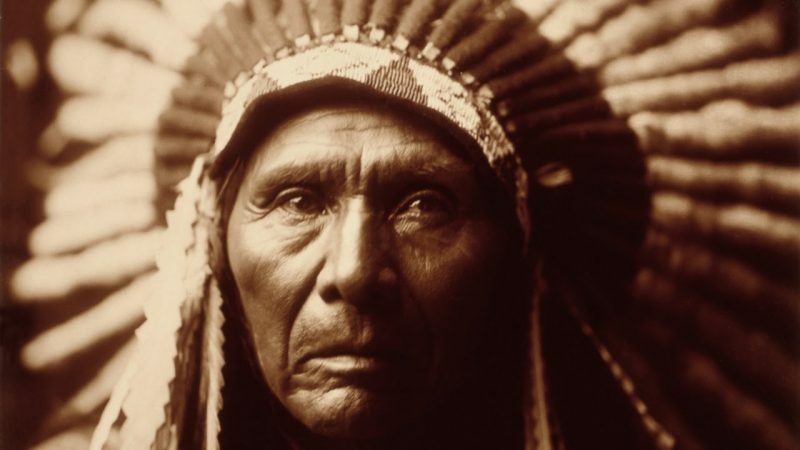 Native Americans use a variety of terms to refer to themselves; older people tend to use ‘Indians or ‘American Indians’, whilst the younger generations tend to use ‘Indigenous’. When referring to them as an outsider, it has been a controversial topic as to what name to use. Native Americans created entire nations without all the “advanced” gadgets that we have now, and yet they were a thousand times more capable of surviving in nature. Indian tribes are probably the best example of how to live from the land, still respect it and save it for the generations to come. They lived in harmony, protecting their resources and taking care of the environment. Native Americans were first class survivors. Their traditional skills are mostly forgotten or ignored by our modern society, instead of learning from these master survivors. Since the end of the 15th Century, the habit of Europeans migrating to the land of America has went on to give centuries of adjustment and exchange between New World societies and Old World societies. 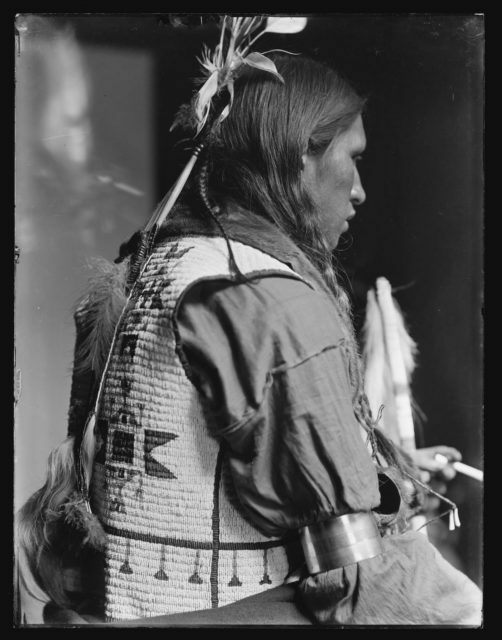 The majority of Native American tribes had always lived as societies which were hunter-gatherers and used artwork and oral traditions to preserve their histories; this resulted in the first ever source, written form, on the conflict brought on by European settlers. When the first contact occurred, the Native American peoples were very different from the Christian and proto-industrial immigrants. The bulk of tribes of Native Americans utilized their agricultural lands and hunting grounds to use for the entire tribe. Whereas European people had ideas of property rights, that related to land, that were completely different views to the natives. These differences led to ethnic violence, social disruption, and political tension. Following the revolt against Great Britain, by the 13 colonies, the United States of America was established, with George Washington (President) and Henry Knox coming up with the concept of ‘civilizing’ Native Americans to best prepare them to become US citizens. This pressure to assimilate them as citizens was both voluntary and forced; it became a major policy via American administrations. 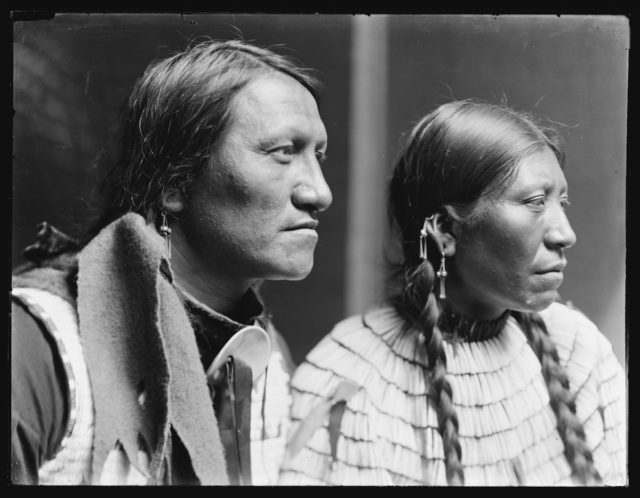 Within the 19th Century, tensions rose, and warfare occurred between Native Americans and citizens. The US Congress, in 1830, passed an act; The Indian Removal Act’ which gave authorization to the US government in the removal and relocation of Native Americans to lands which were established West of the Mississippi River. This was to accommodate the expansions of European-American people. This act led to the ethnic cleansing of lots of tribes; the long, forced, brutal marches leading them to their new homes came to be known as The Trail of Tears. As expansion, by US citizens, stretched into the West there became more conflict as settlers would run into Native Americans more. 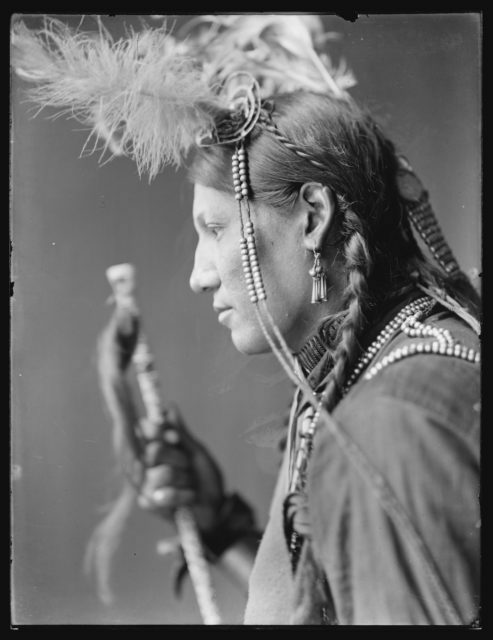 There were many Indian Wars up until the 1890s, and then decreased (but still present) into the 20th Century. Eventually, the US forced a range of treaties and land cessions and established numerous reservations for the Native Americans across western states. 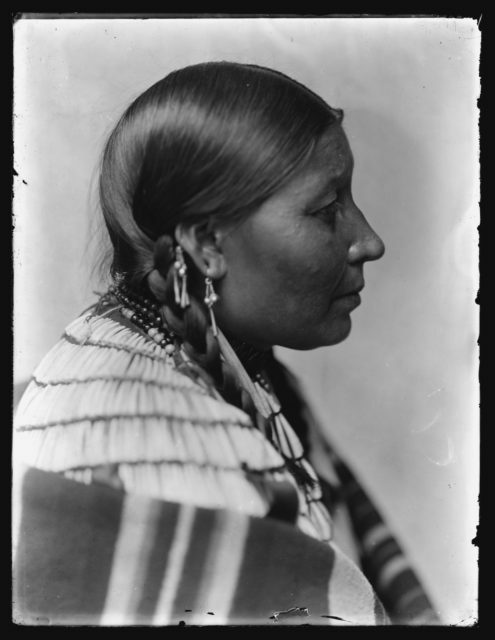 In 1924, any Native American who was not already a US citizen was automatically given that status by Congress. Interestingly William “Buffalo Bill” Cody launched his Wild West Show in 1883, and it ran for thirty years. 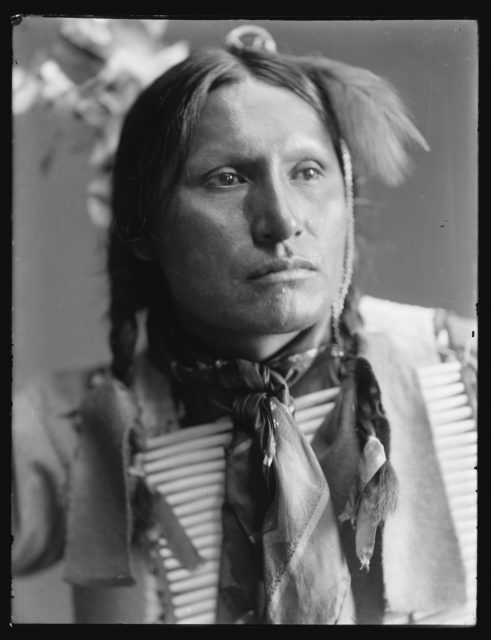 His traveling show consisted of hundreds of horses, buffalo, deer, elk, cattle, donkeys, mules, twenty-five cowboys, around a dozen cowgirls and over one hundred Native American performers. Due to the shows usually portraying Native Americans as the aggressor in re-enactments, many saw them as degrading. In fact, the Native Americans who participated in the show lived better lives than if they had stayed on the reservation. While many Native Americans were being forced to abandon their beliefs, Cody’s shows became lessons about Native culture. Tribal costumes, which were forbidden on the reservations, were celebrated on the show. Tribal dances, an art that was being lost due to Native assimilation into white culture, were demonstrated and encouraged.